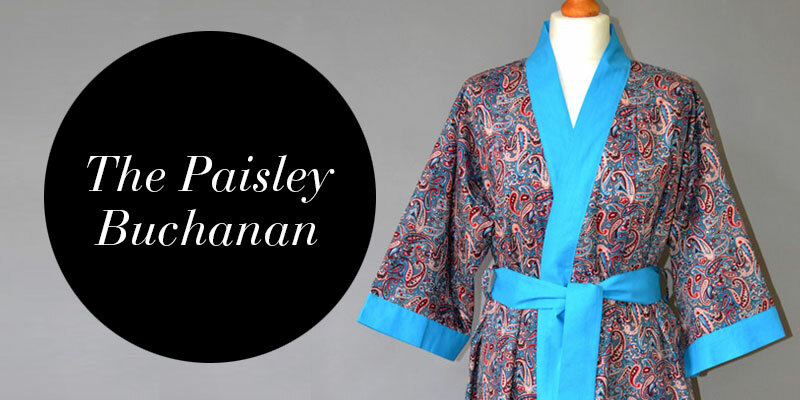 There is now a striking paisley print with a bold turquoise contrast. We’ve also got another pretty floral print with a deep purple contrast. Both kits come with the Buchanan paper pattern and a generous 3.75m of fabric in total, plenty to make the largest gown size. They also come with 2 matching Gutermann sew all threads which means you’re ready to sew straight away. They make a fabulous gift for someone you know loves to sew OR how about making one up for a special person… We’ve got a special discount on all our Buchanan kits this week - you’ve got until midnight on Sunday 1st March to get the kit for £30 instead of the regular £35. 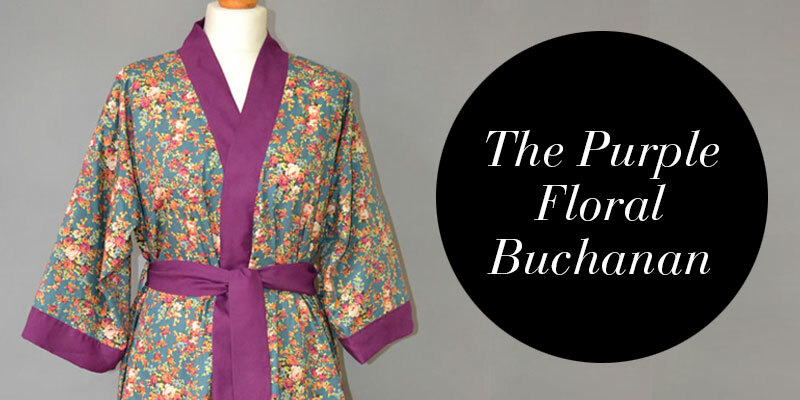 Simply use the code BUCHANAN30 at the checkout and the discount will be automatically applied. Go on, treat your mum!